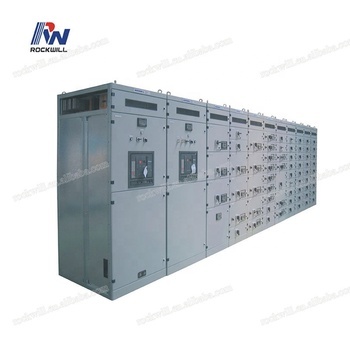 MNS Low-voltage combination switchgear is assembled with modules in the factory and is used in the powering system of AC 50-60Hz and rated working voltage under 660V. It meets the relative technical requirement of international standard IEC439, national standard GB7251 and major standard ZBK36001. The device is applied for power supply system, power plants, substations, industrial mining enterprises, high buildings, airports, stations, terminals, etc, where use AC of 50-60HZ and voltage of 660V, needing functions such as distribution, motors and electrical equipment’s control, start-up, lighting, power conversion, power compensation, and so on. 2. High commonality of the structure and flexibility of assembling. 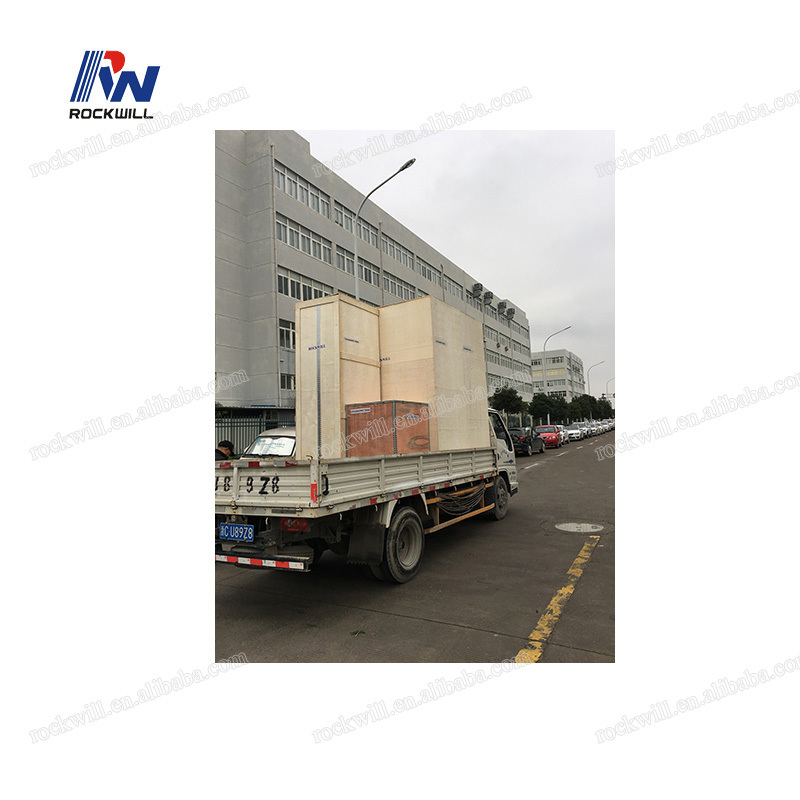 The cubicle body is made up of C-type material with modulus 25mm, it meets the requirements of different structural types, protection categories and operation environment. 3. Modular design: different modular units form standard units of protection, operation, transformation, control, regulation, measurement or indication. Users can freely choose them to assemble what they want. More than 200 assembly components can form different projects of frame configurations and drawer units. 4. Safety: using lots of plastic components of high strength preventing-burning to increase safety. 5. High technology: main parameters reach international technology level. 6. Smaller space: Higher level of miniaturization, smaller space to store and transport pre-manufactured components. 7. Easy to be assembled, no need of special complicated tools.